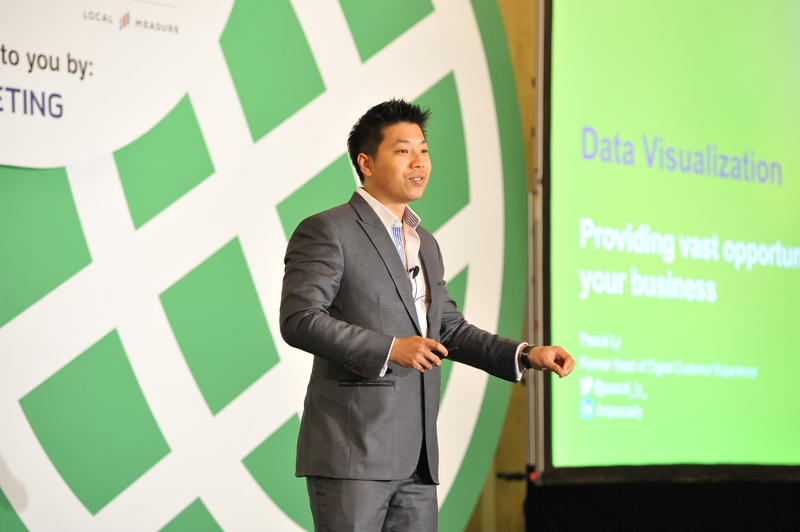 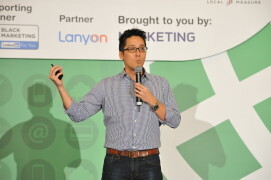 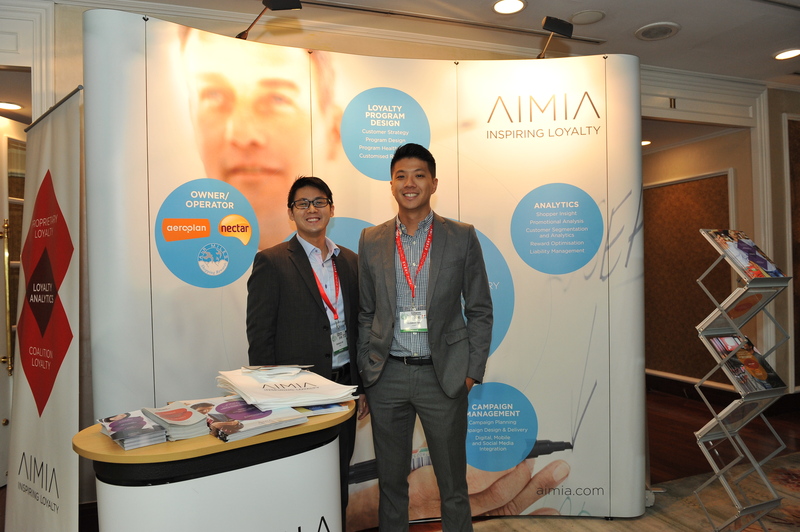 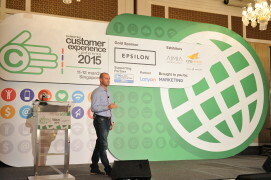 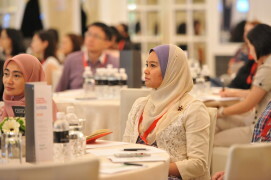 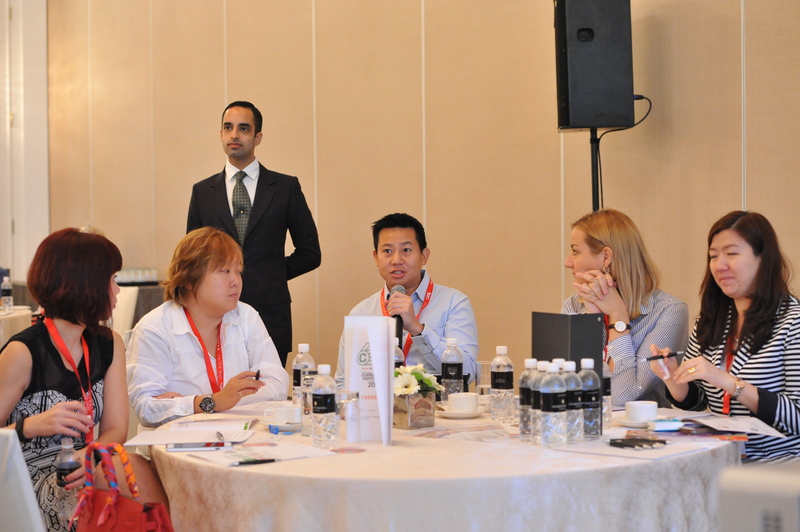 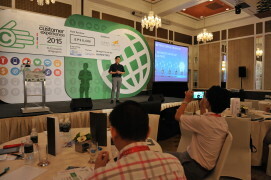 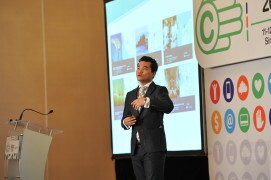 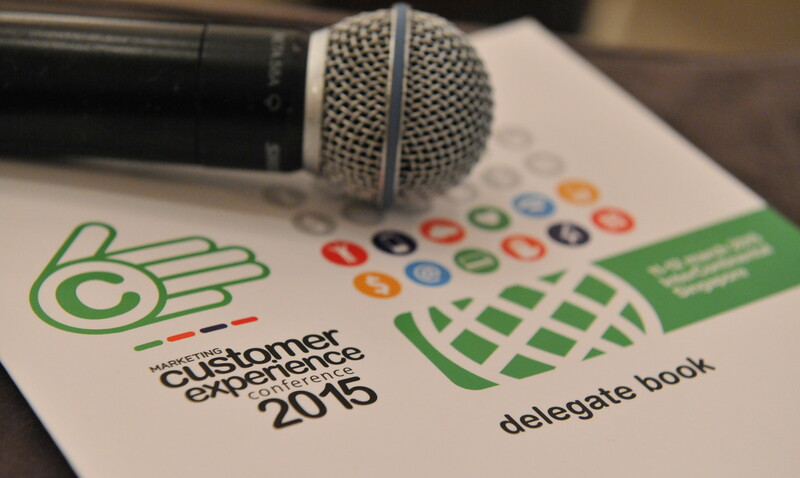 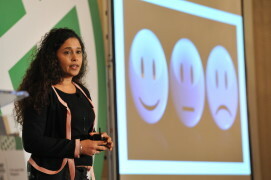 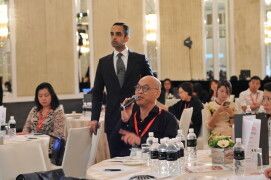 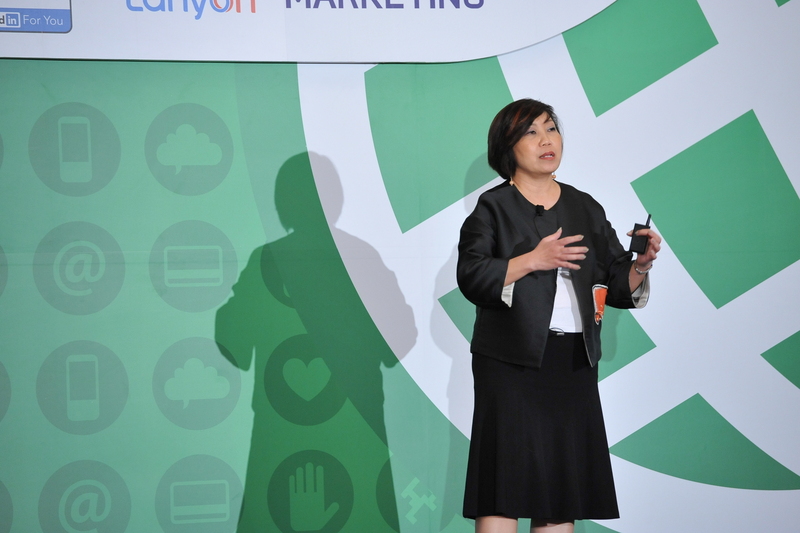 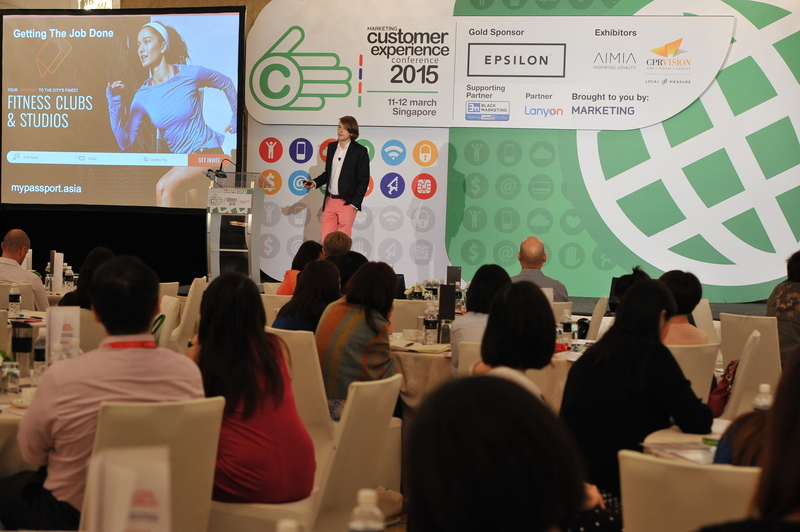 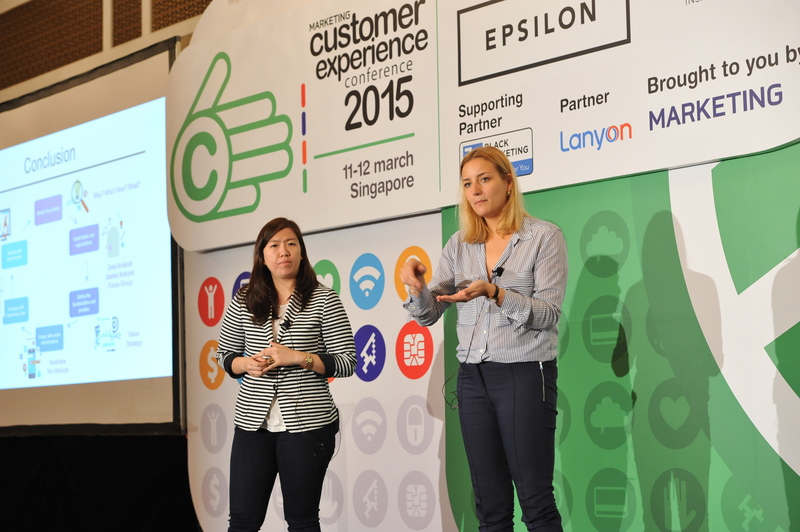 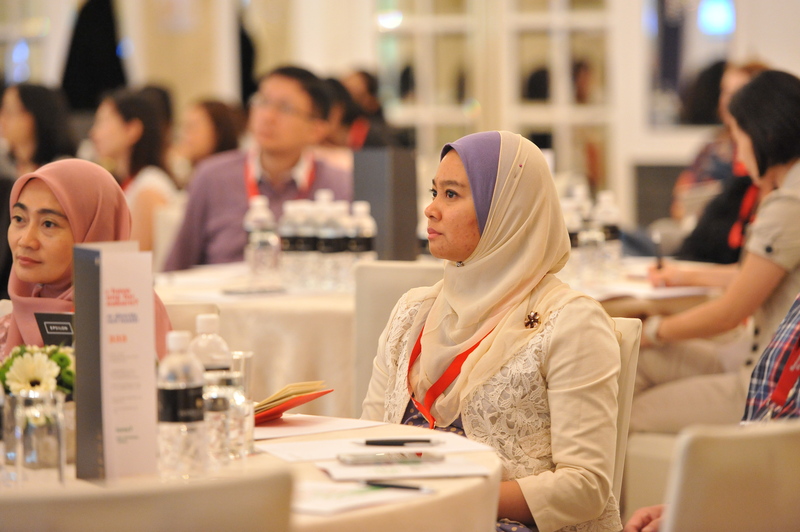 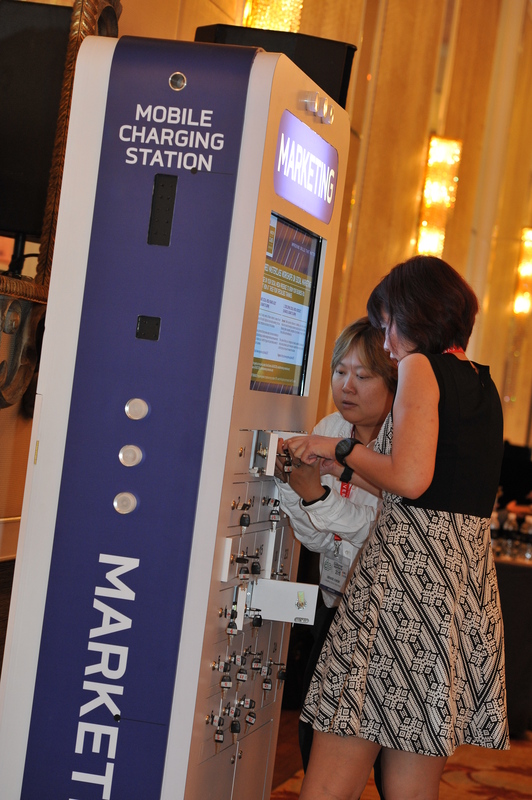 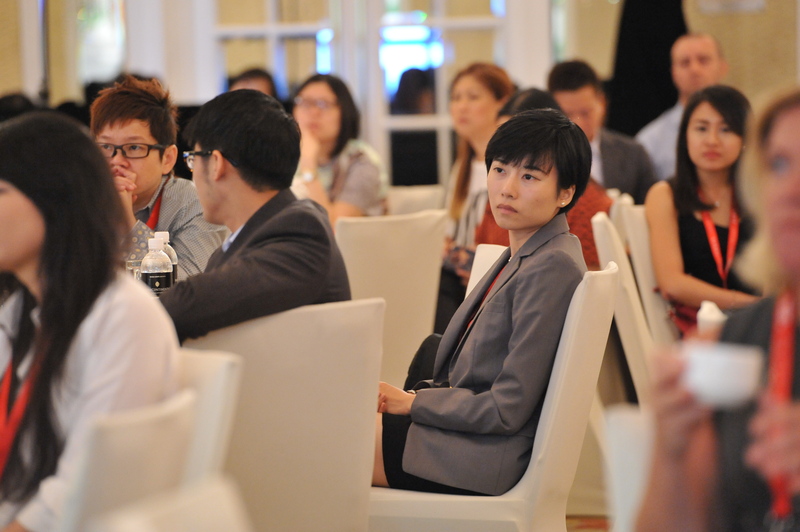 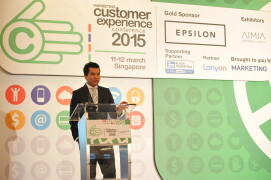 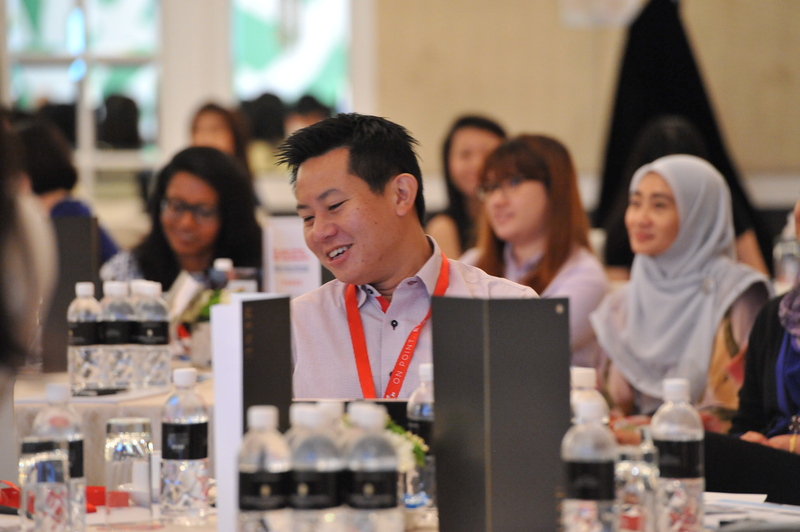 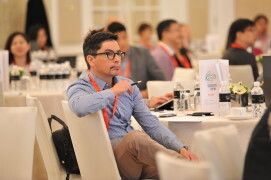 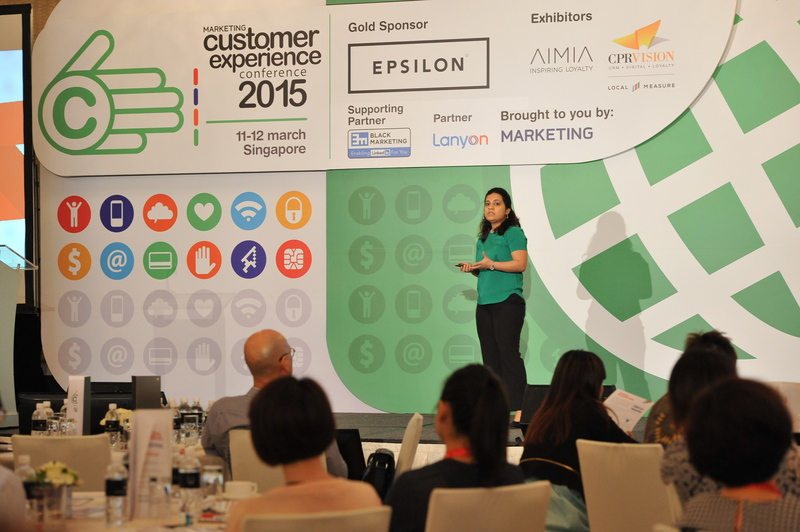 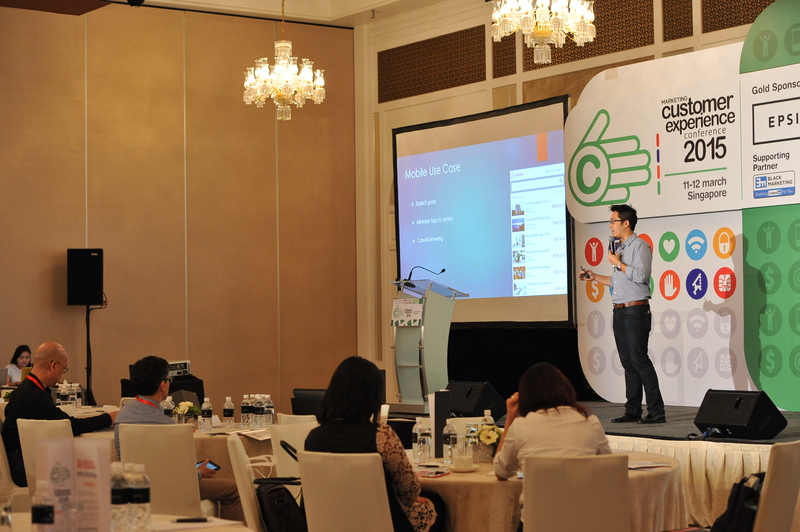 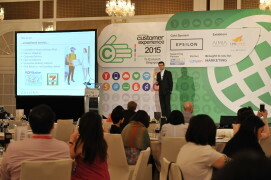 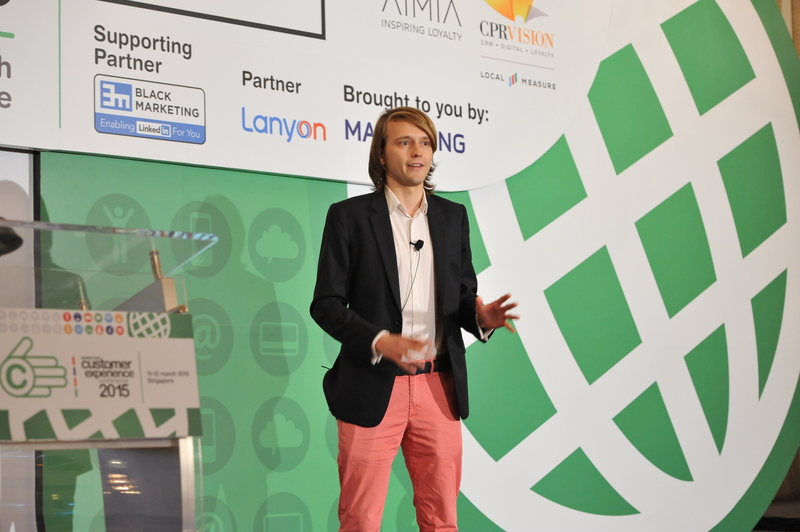 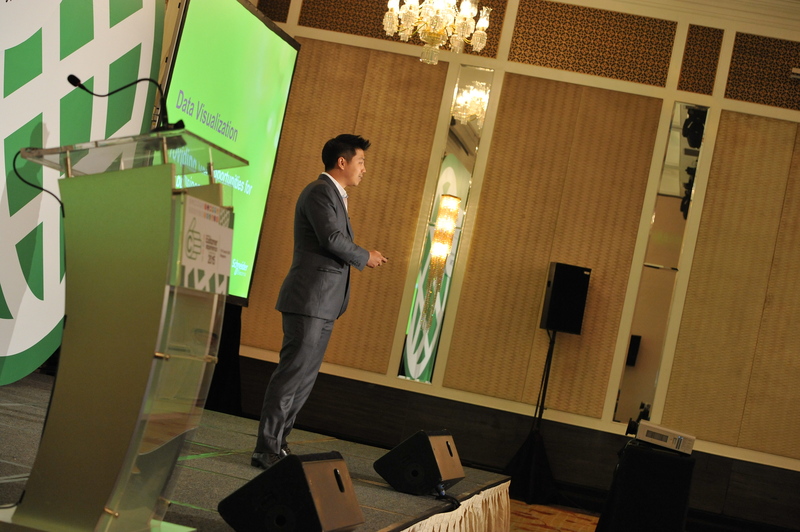 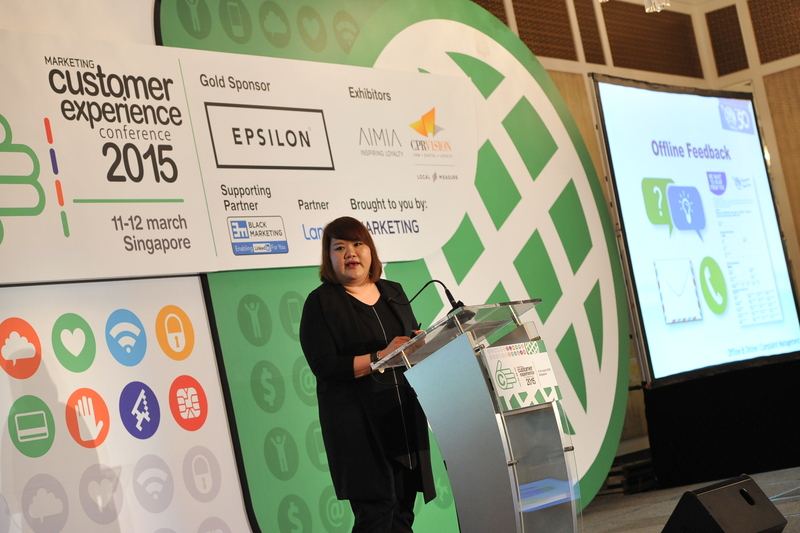 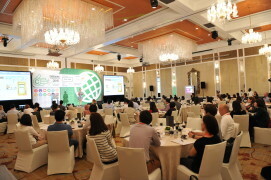 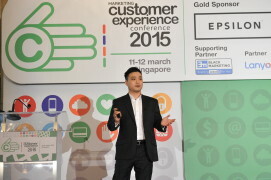 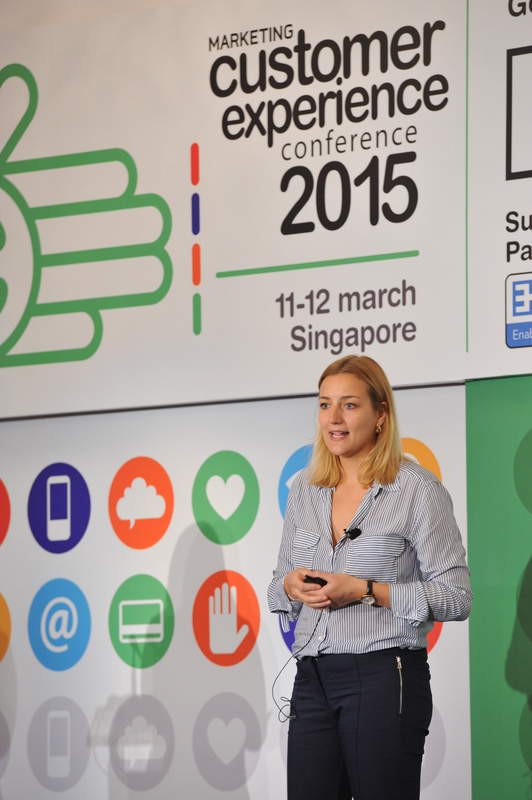 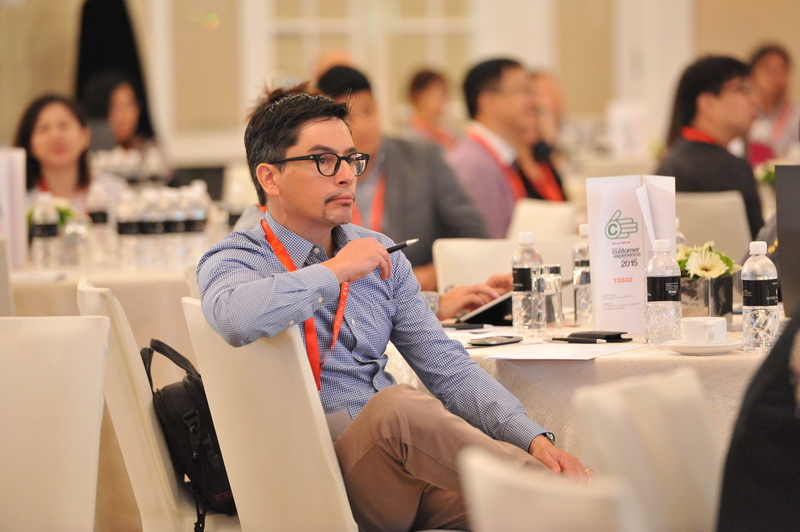 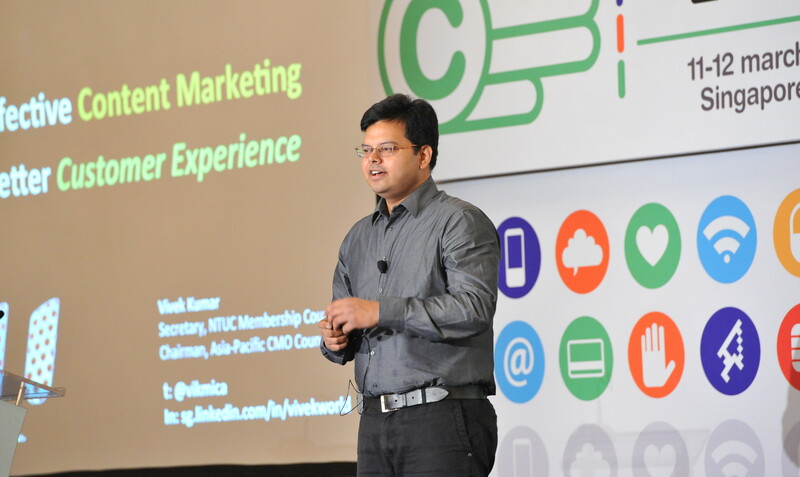 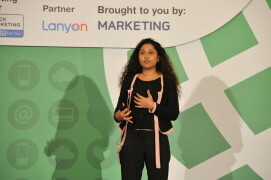 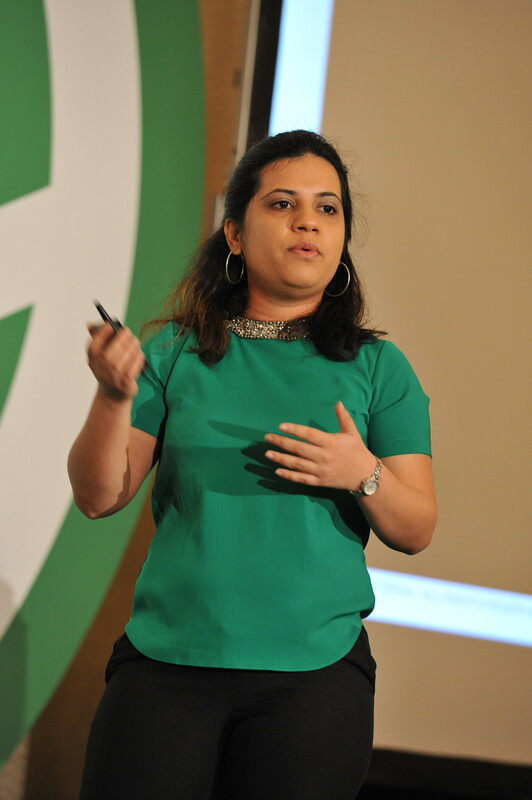 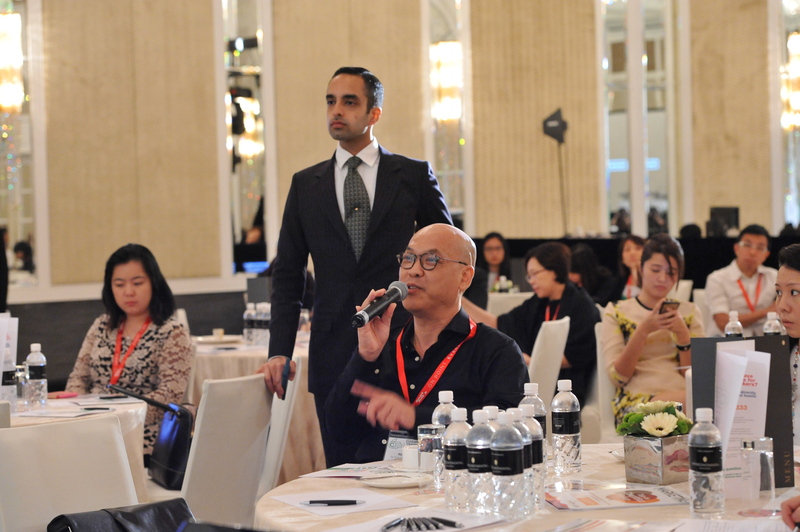 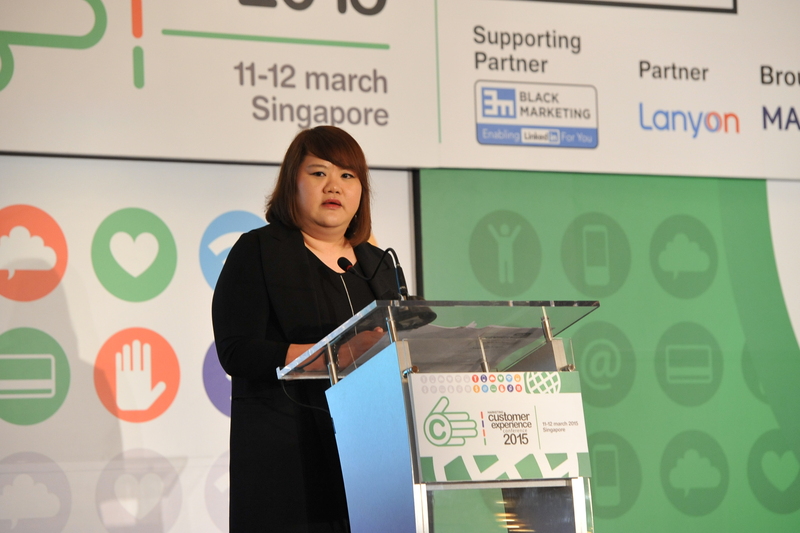 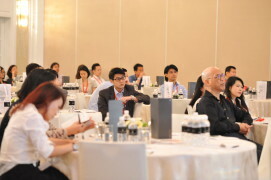 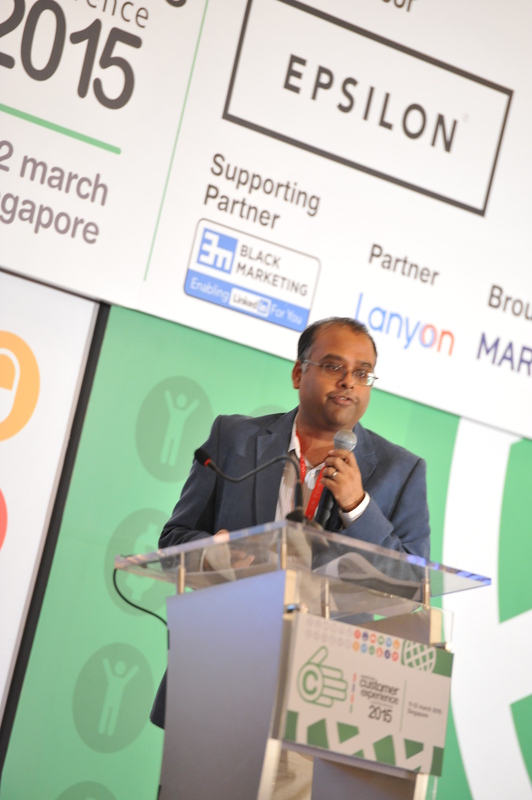 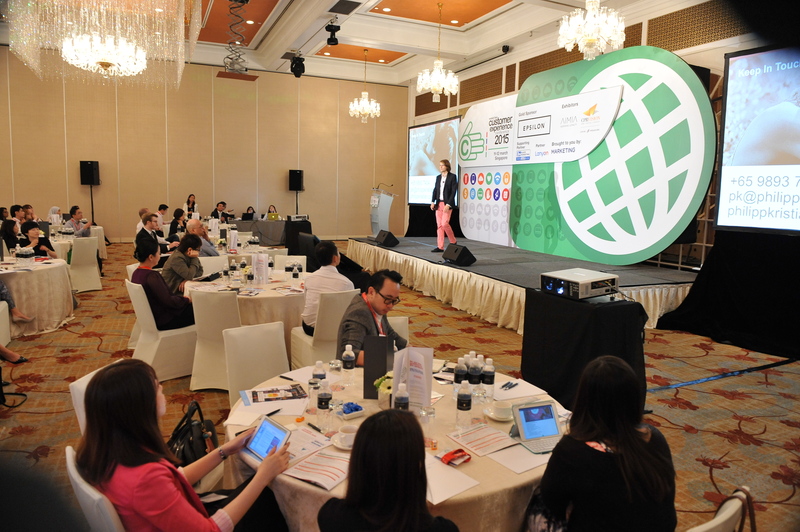 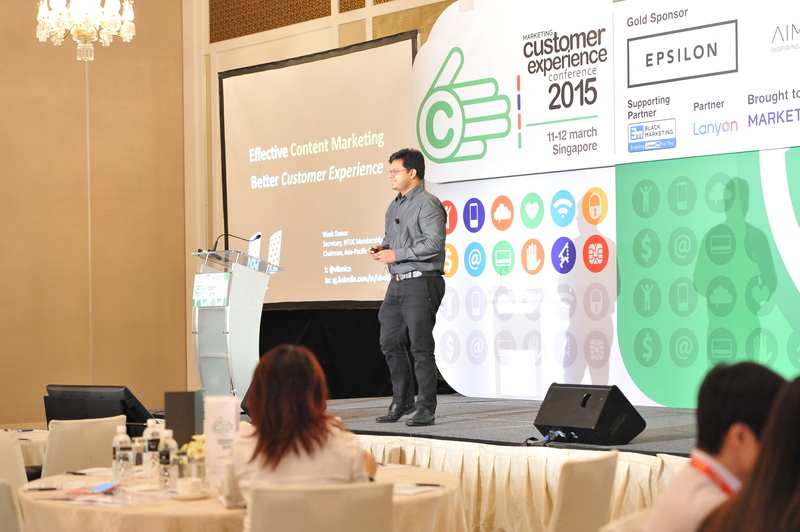 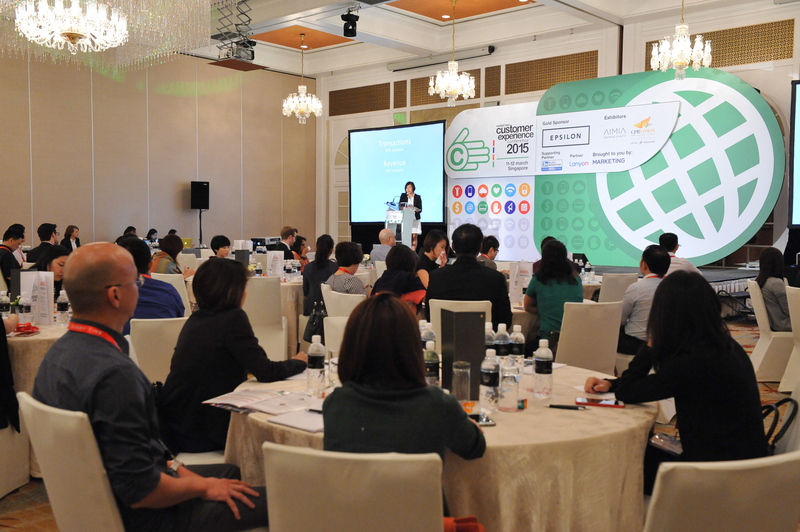 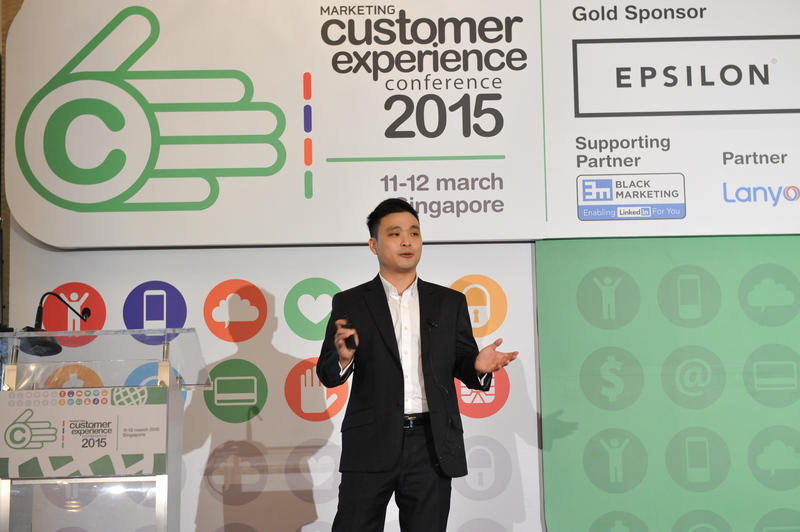 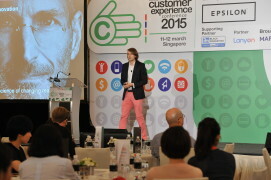 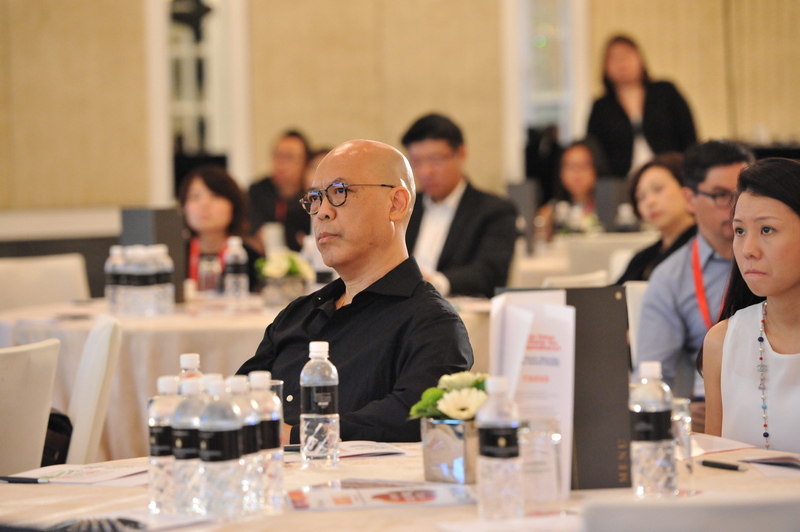 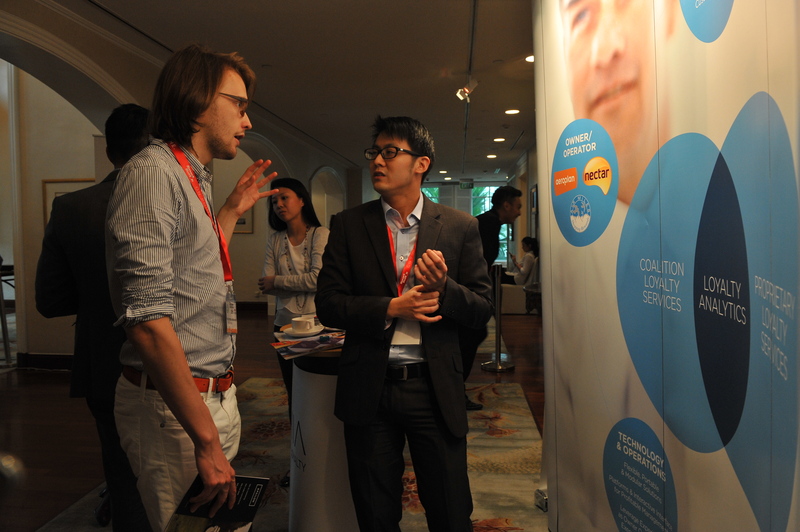 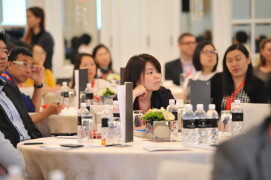 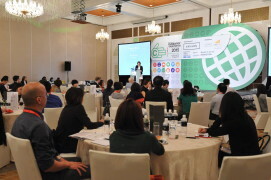 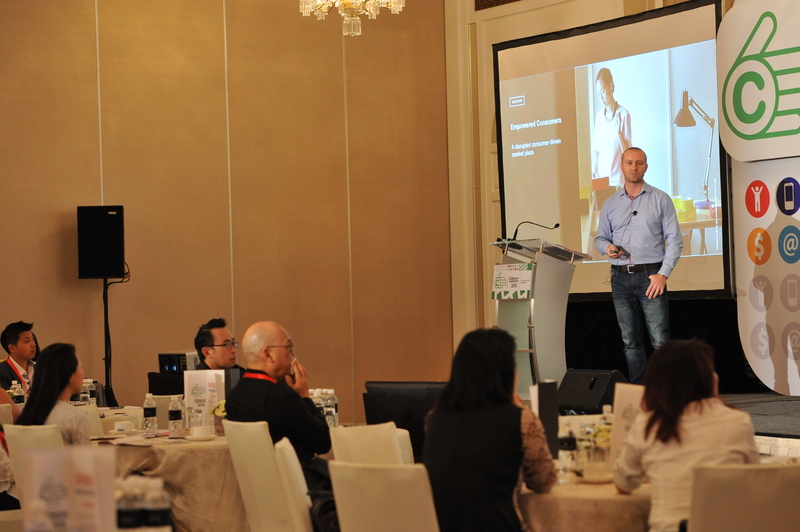 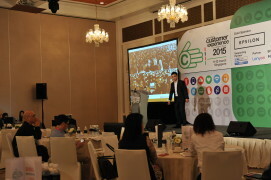 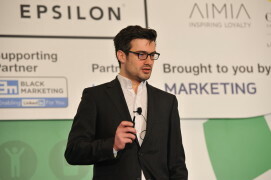 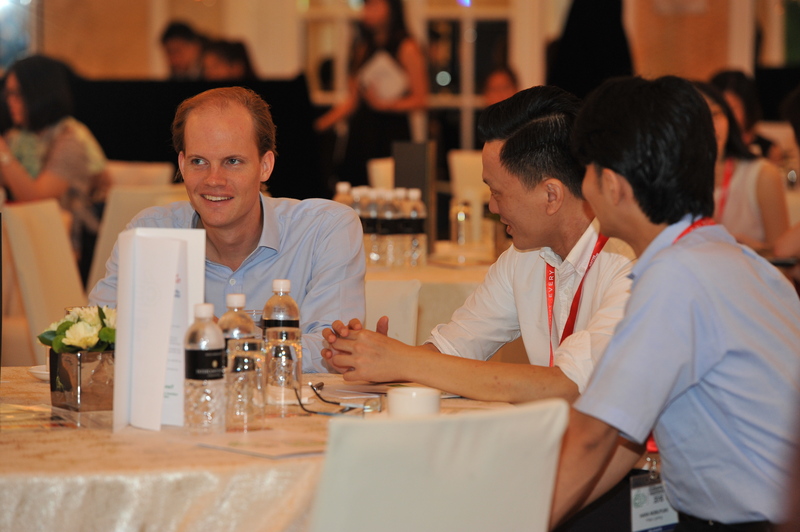 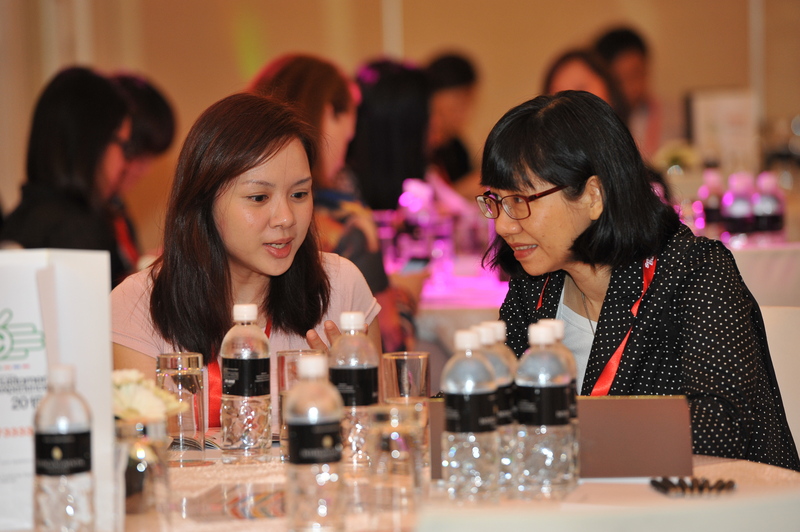 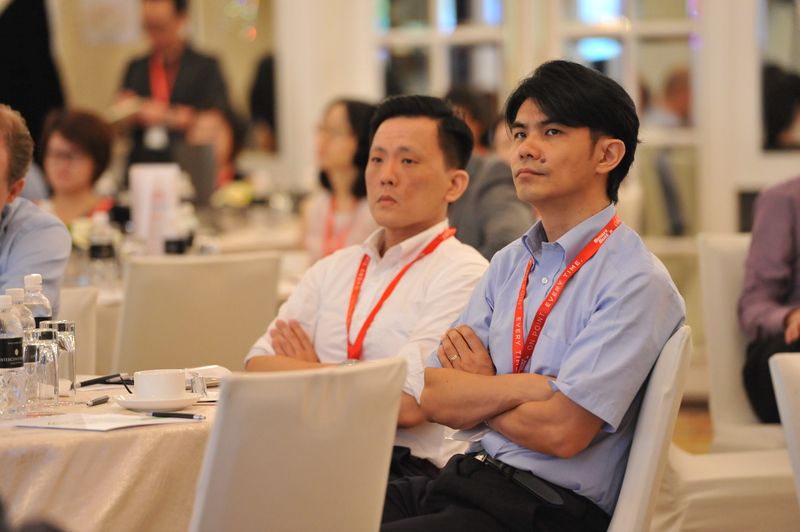 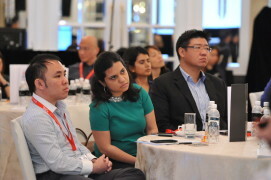 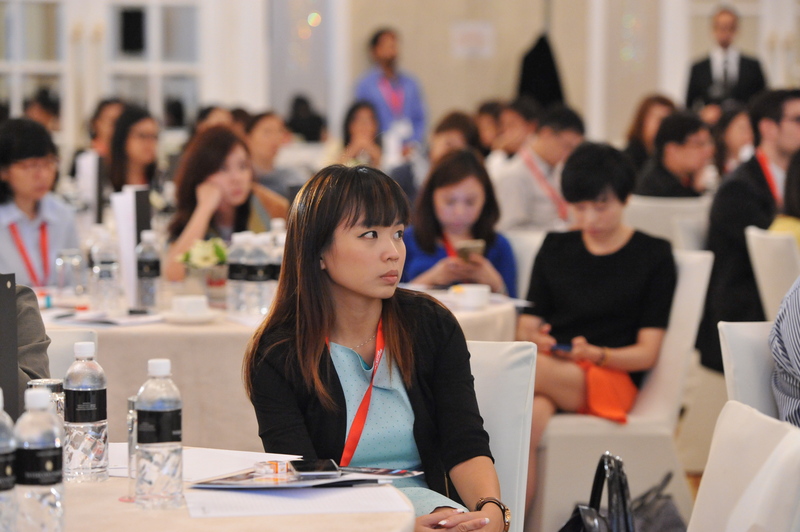 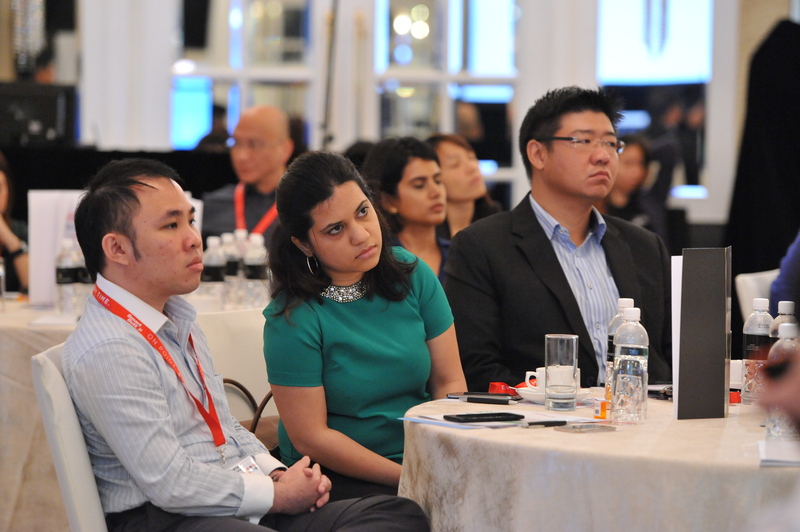 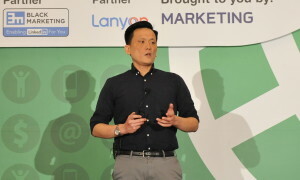 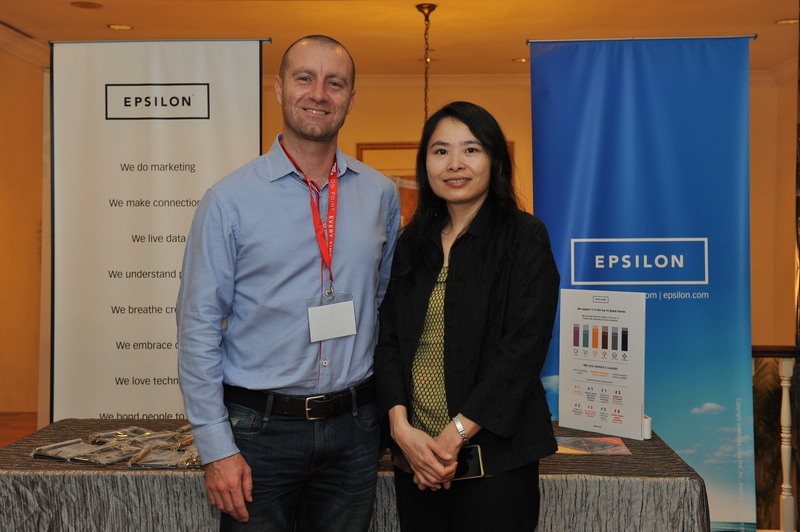 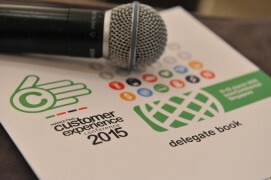 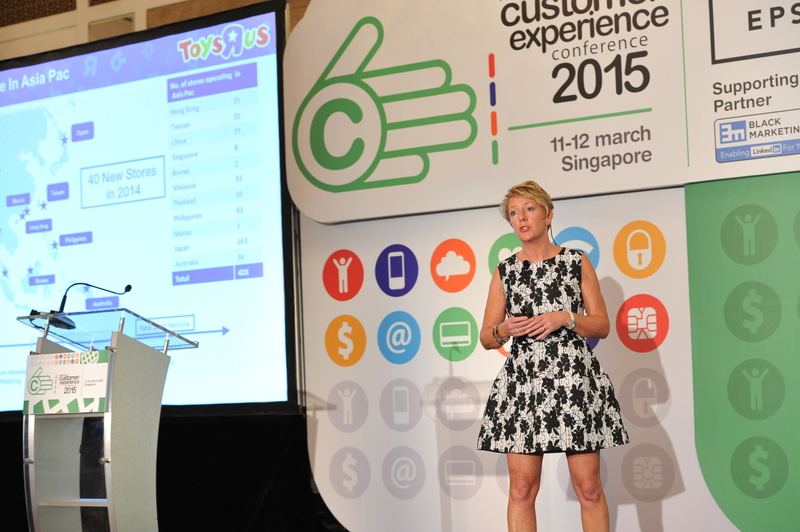 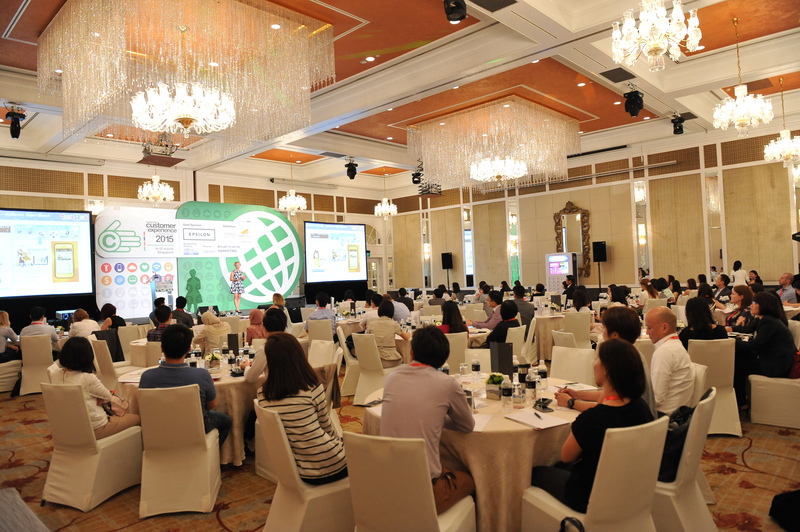 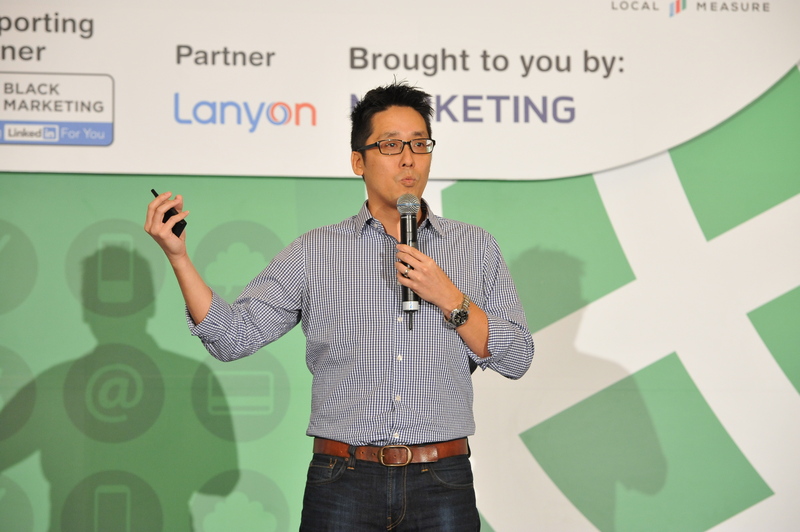 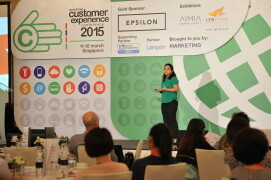 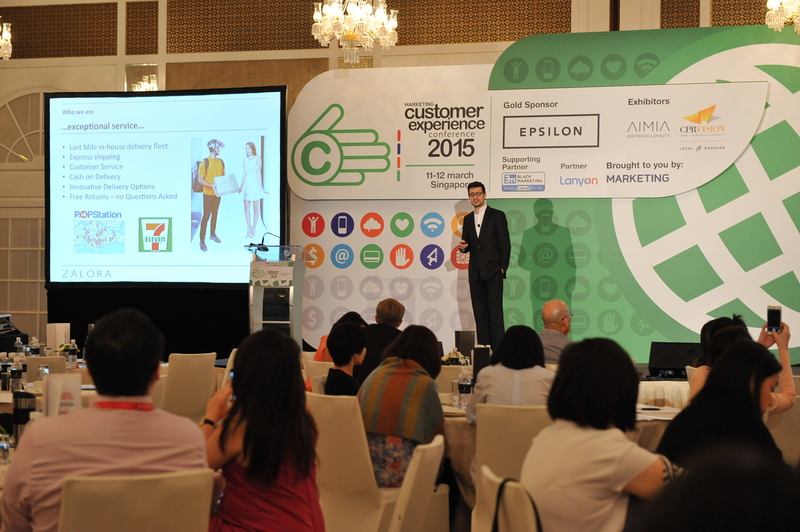 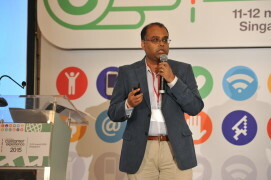 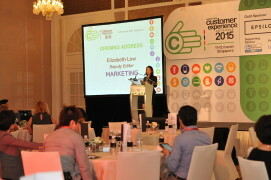 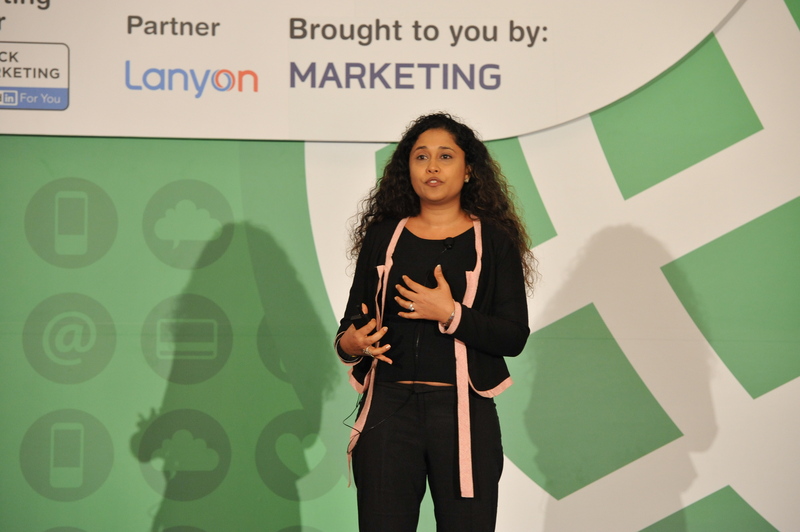 The Customer Experience Conference 2015, held today at Intercontinental Singapore saw a room full of marketers discuss a broad range of topics on Customer Experience. 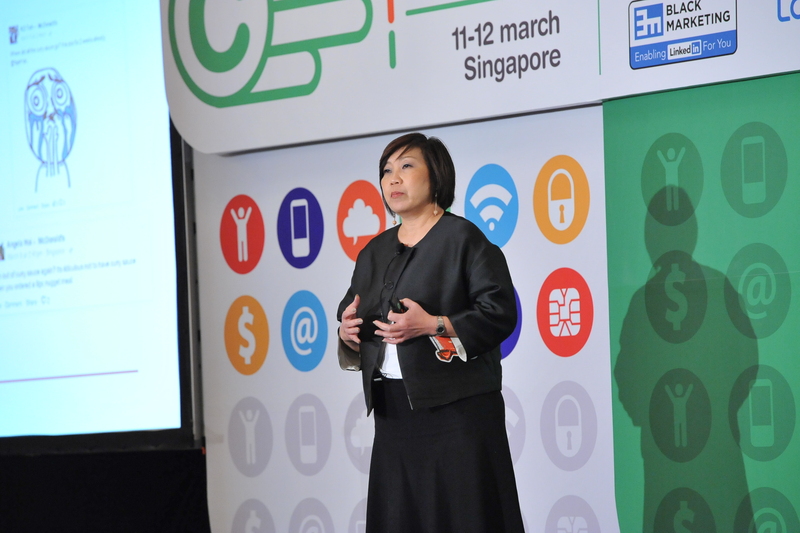 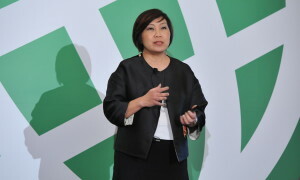 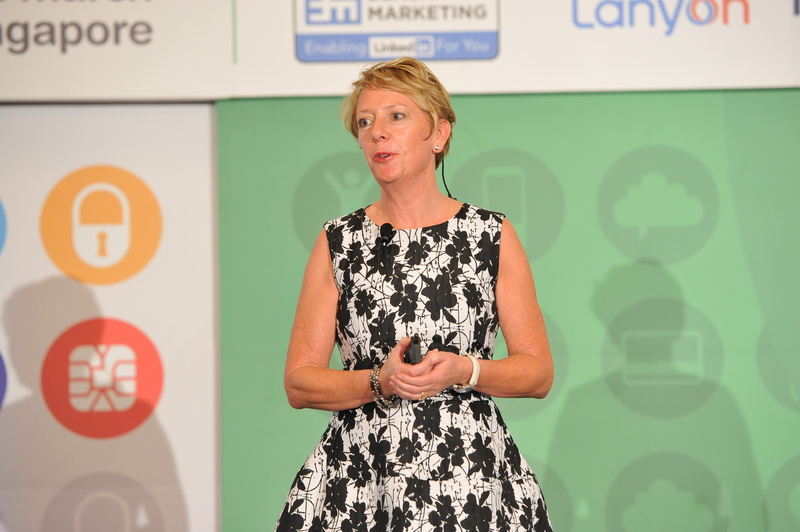 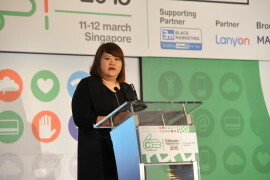 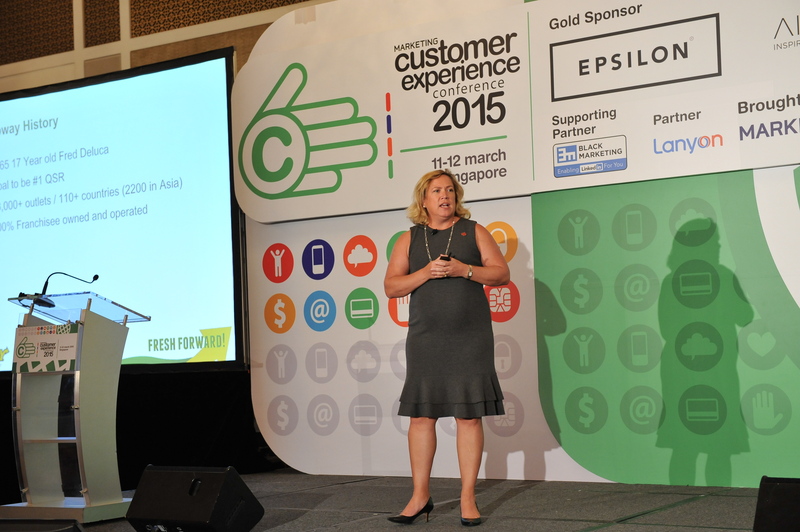 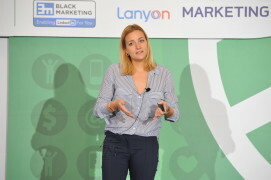 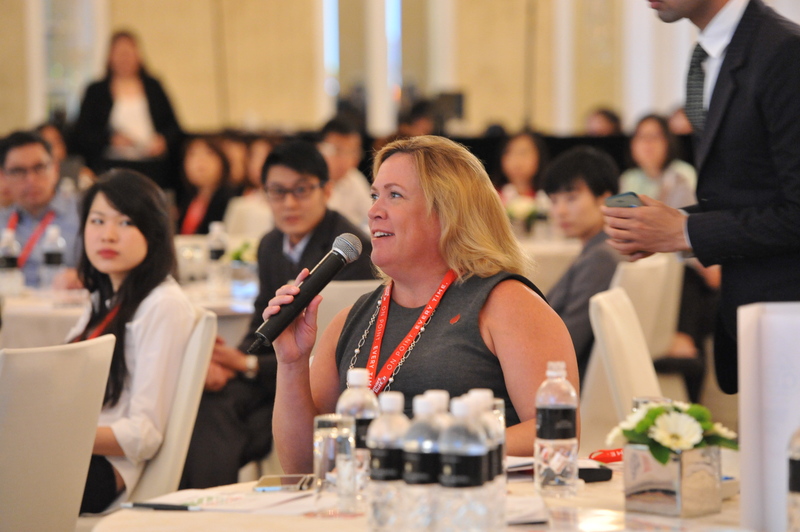 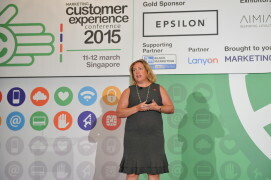 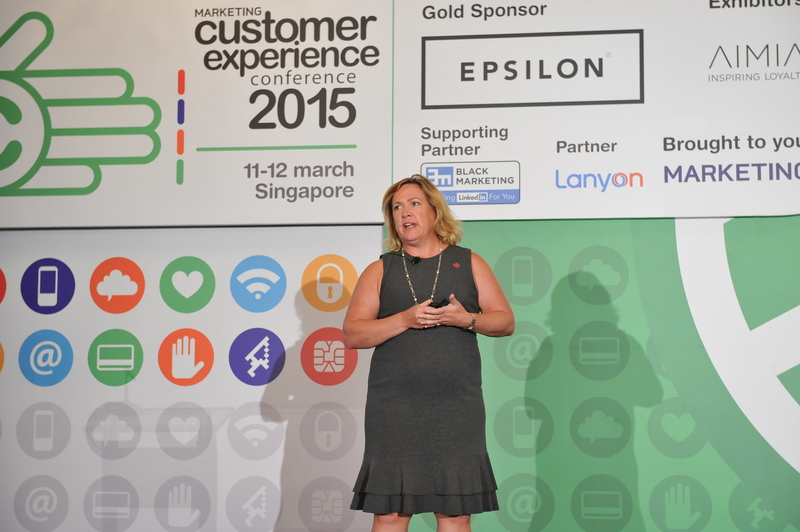 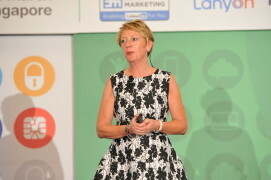 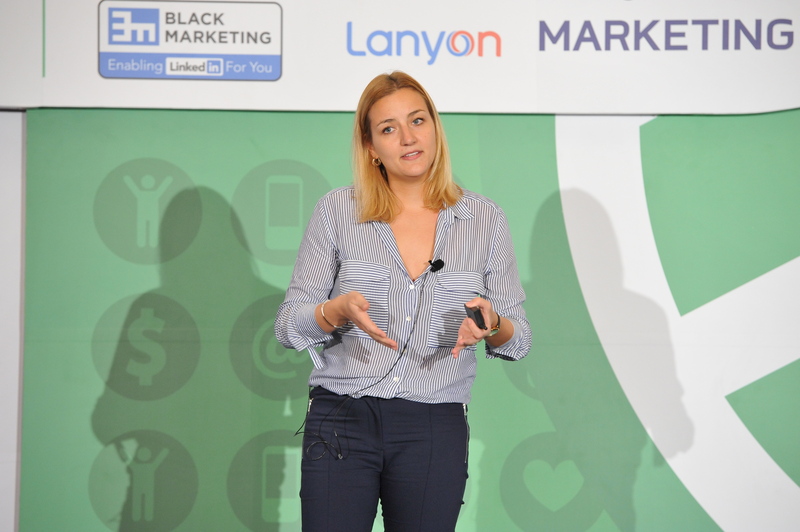 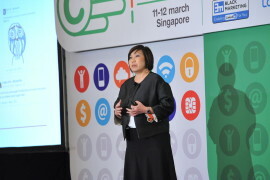 Karen Eidsvik, regional director, Asia, Subway Systems Singapore spoke about structuring a marketing team for a consistent customer experience. 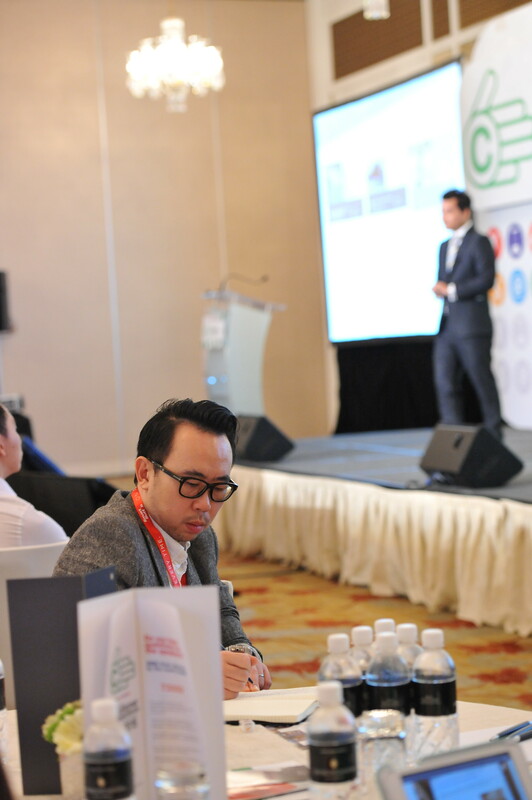 Speakers Souad-Marie Assaad and Enny Hartati of Luxola, Jon Sugihara of RedMart and Jason Ling of Millennium & Copthorne also gave practical tips on creating effective user experience design on online and mobile properties. 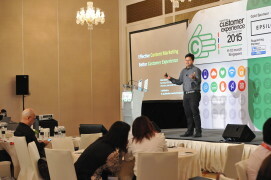 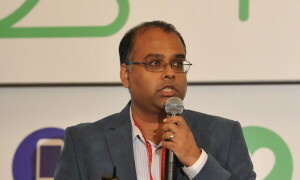 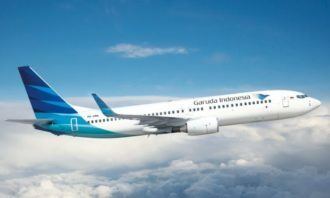 Patrick Steinbrenner, director of onsite marketing for Zalora spoke on cost-effective customer experience management, while Roshni Pandey, head of strategic projects delivery, InterContinental Hotels Group spoke about keeping the customer experience fresh. Finally, Reshel Chan, senior customer service manager, Chan Brothers Travel and Carolyn Khiu, director, corporate communications, e-commerce & customer relations, McDonald’s Restaurants both shared their strategies for effective complaint management. 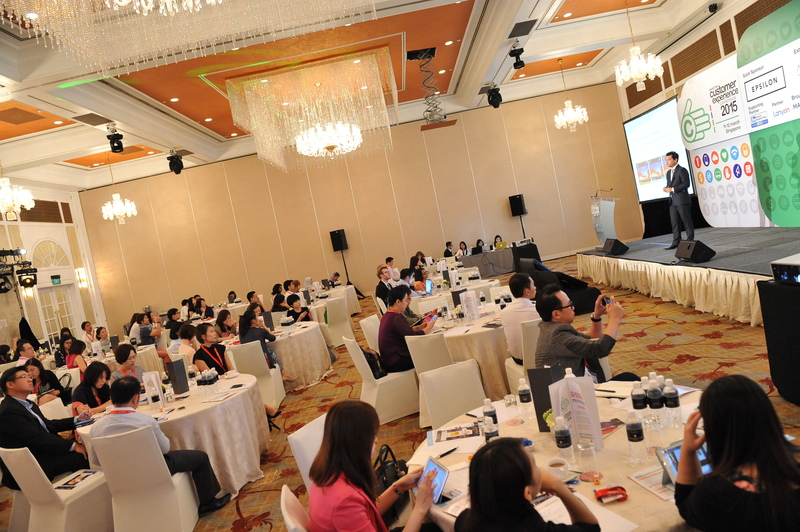 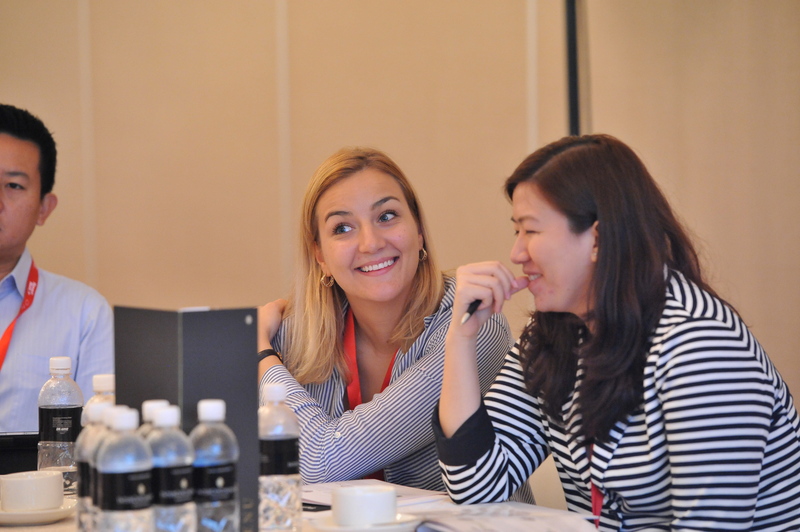 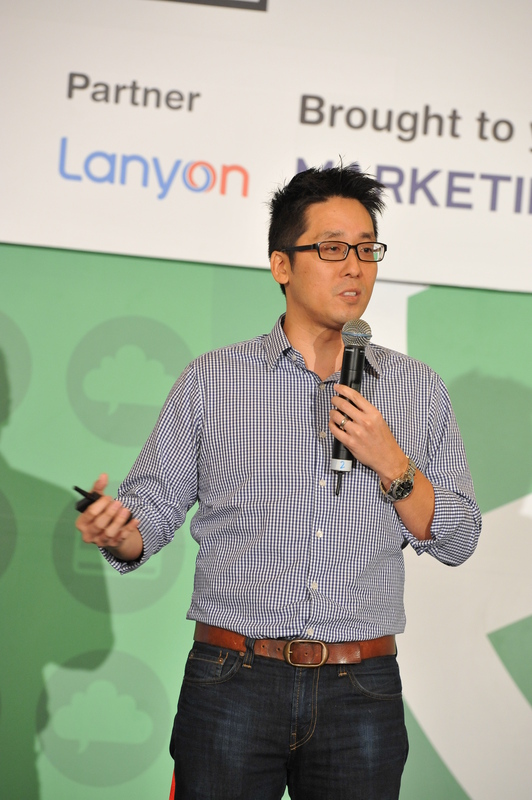 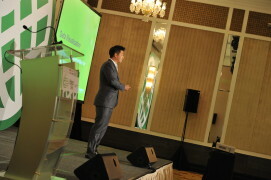 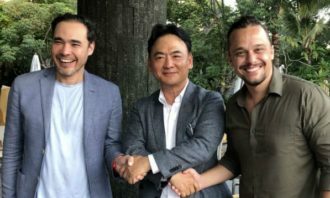 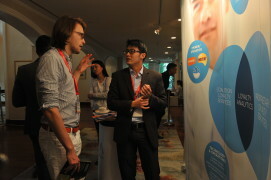 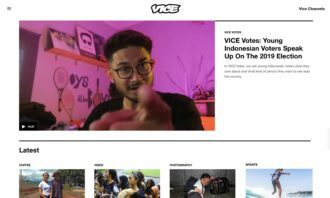 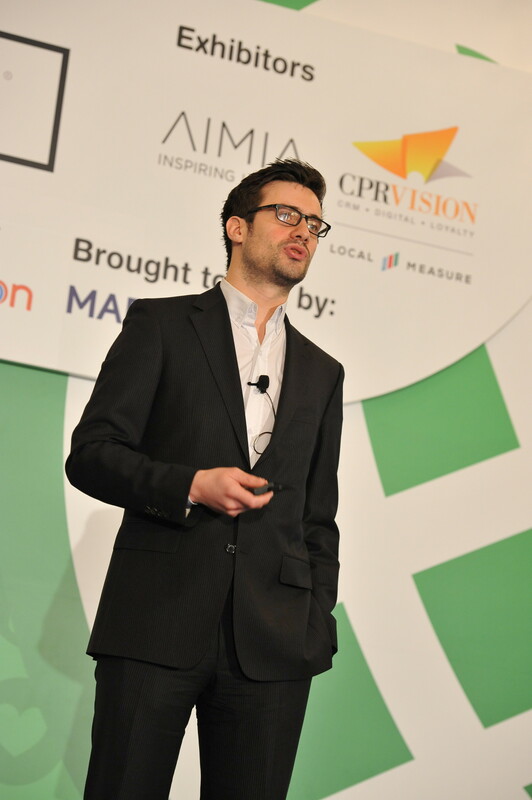 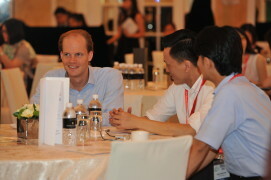 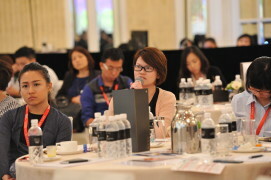 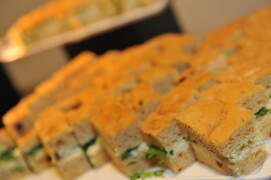 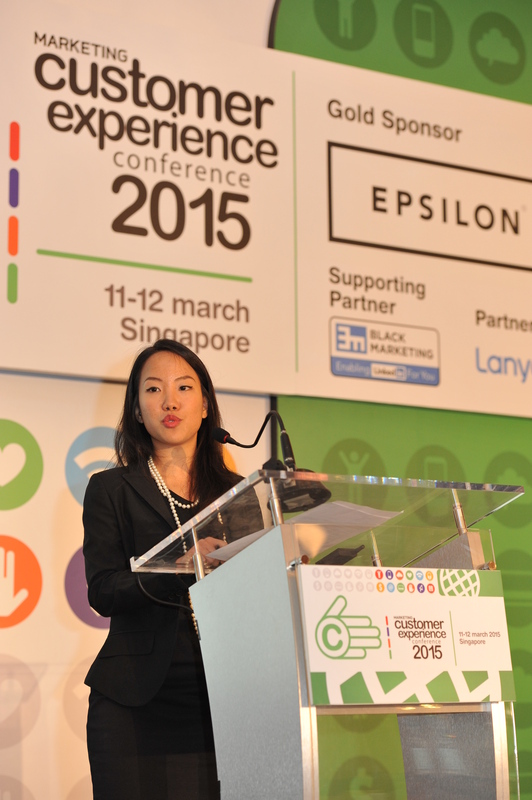 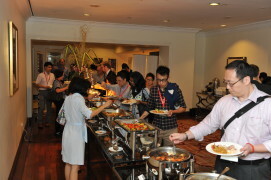 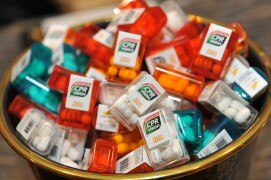 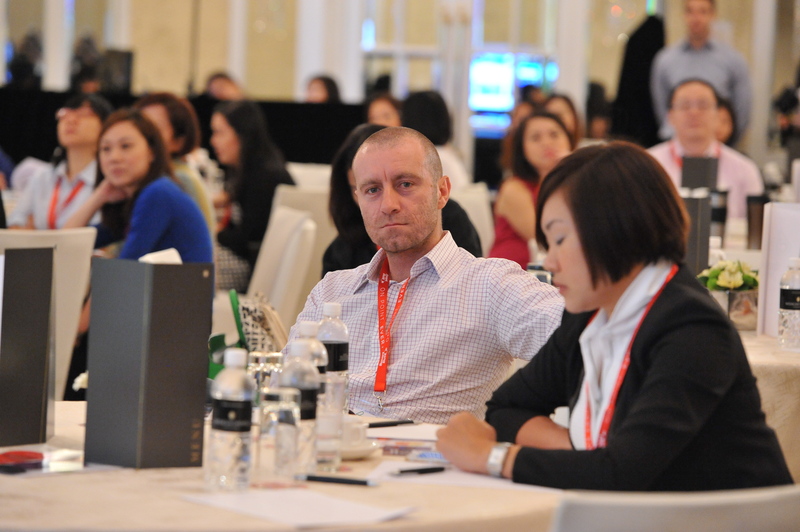 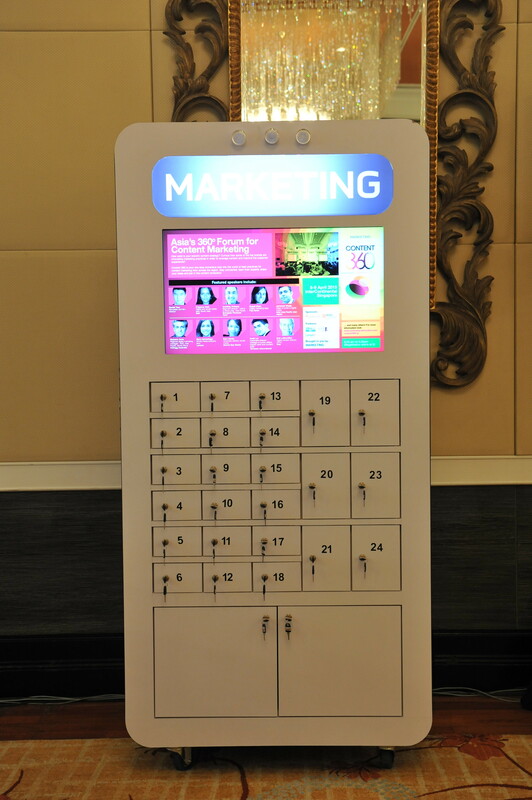 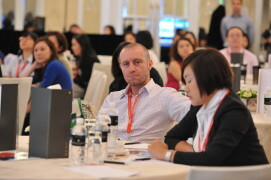 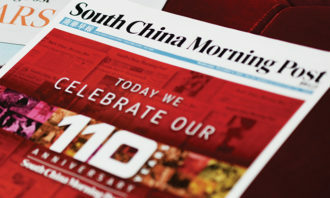 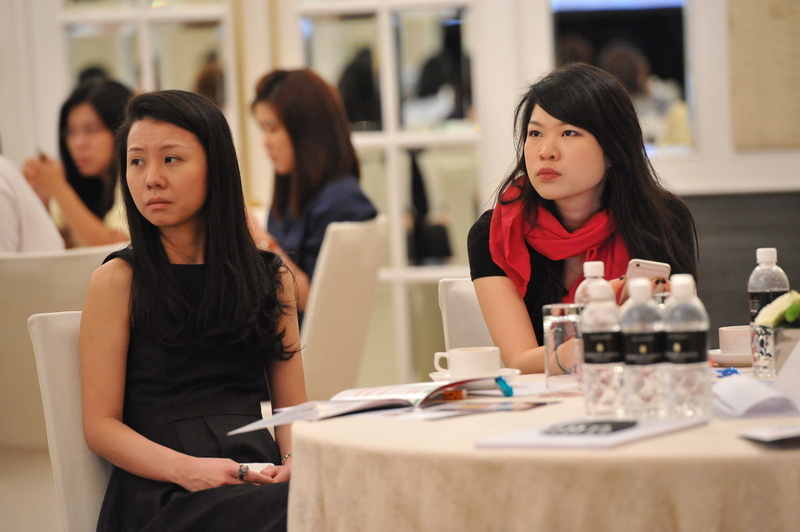 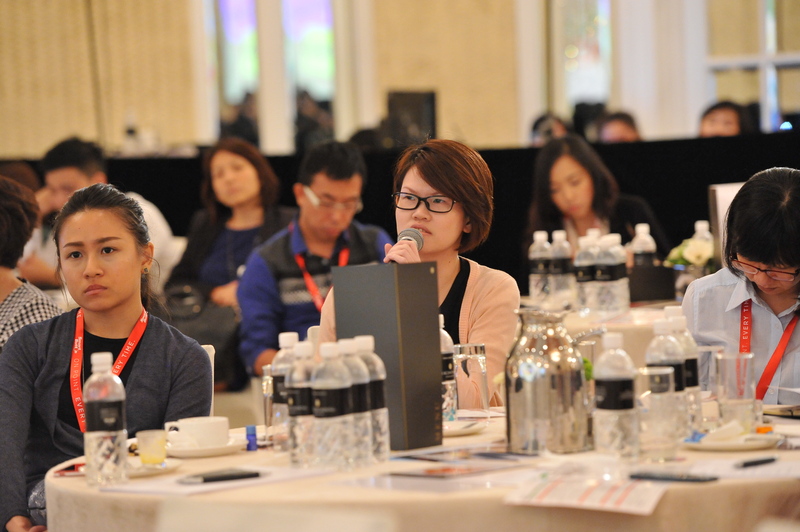 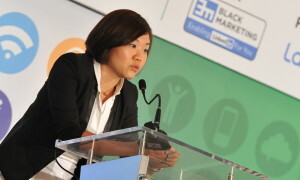 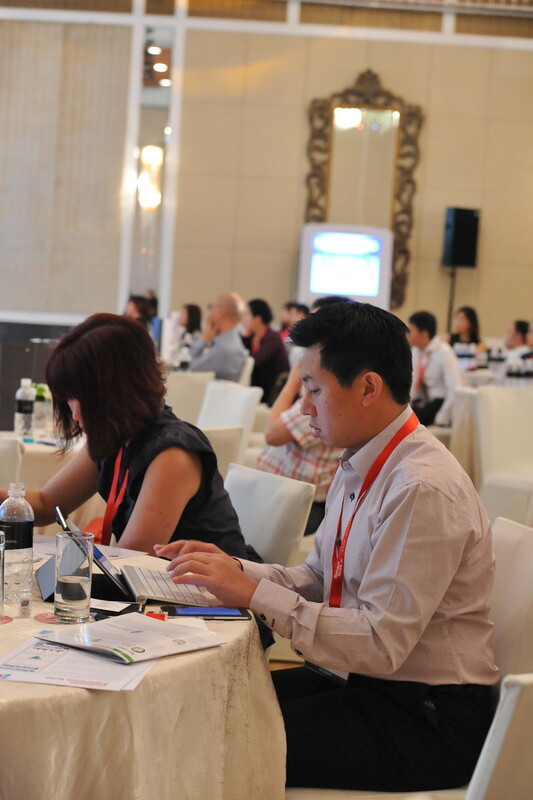 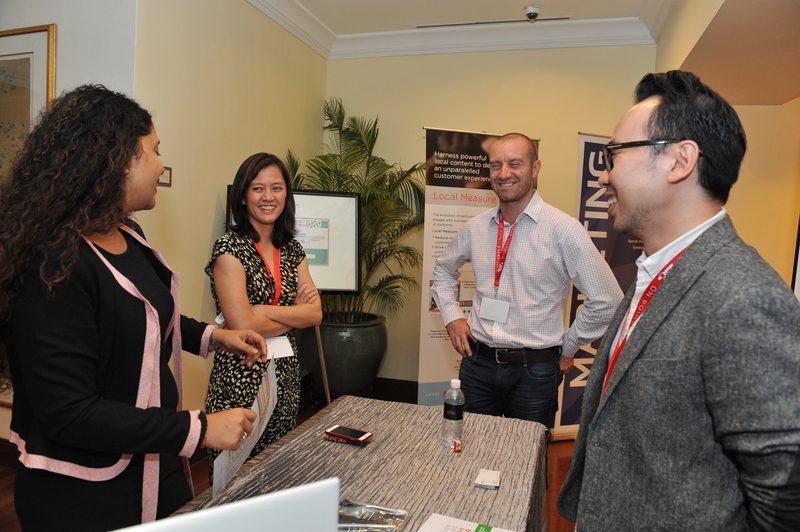 Is it critical for brands to establish their presence in an image market like Singapore?.. 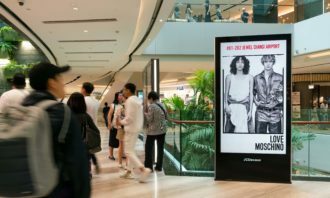 "More than words and characters, moving pictures and still photos - the stories we tell are made more poignant, more powerful thro..